Despite recent progress in reducing deaths among children under age 5 years, a significant number of infants continue to die in the first month of life, exceeding 2.8 million worldwide in 2013. The highest rates of neonatal deaths occur in sub-Saharan Africa. Simple neonatal care protocols can lead to significant improvements and form the core of current global efforts to reduce neonatal mortality. The challenge is ensuring that doctors and nurses caring for babies deliver the right care to every baby, every time and on time. 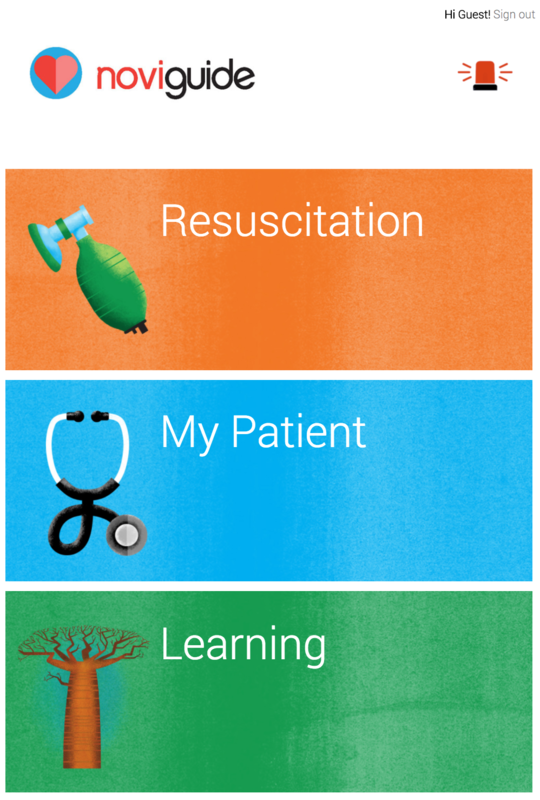 NoviGuide is a tablet-based software application that helps doctors and nurses care for newborns. At the highest level, it’s a guide through a checklist of essential neonatal health assessments — but it’s far more than that: it’s a clinical decision support system that leads frontline healthcare providers through the time-sensitive care of a newborn and expands lines of questioning in response to danger signs. 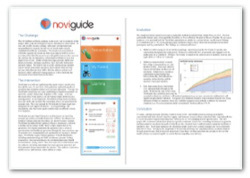 NoviGuide transforms complex neonatal care protocols with their time-consuming and error-prone calculations into an intuitive and streamlined interaction. Its outputs help clinicians accurately dose medications, intravenous fluids and nasogastric feedings so that sick babies can get immediate and precise care, avoid transport to escalation sites, and survive conditions that are often deadly. When doctors and nurses use NoviGuide, they generate data that provides insight about the epidemiology of babies seen at the site and how practitioners select among diverse treatment modalities. Powered by this continuous data, the NoviGuide Dashboard provides targeted recommendations to improve care at a clinic, region or country level. Human factors and acceptability/feasibility testing were conducted in Kwazulu-Natal, South Africa with Boston Children's Hospital. 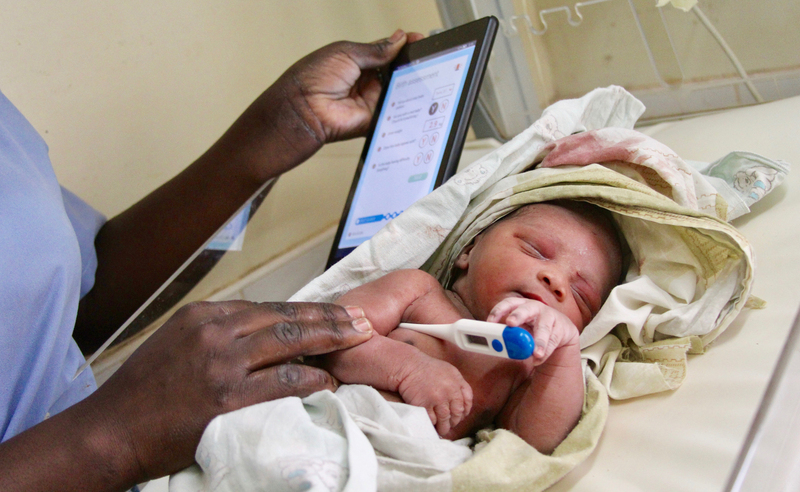 Today, nurses and midwives are using the NoviGuide in Tororo, Uganda as part of a collaboration with the Preterm Birth Initiative at UCSF. Global Strategies is raising our leadership in many areas, especially in neonatology and HIV treatment for children. This work is very important in the region.